NORTH TEXAS (KRLD) – A new tool in the fight against child abuse pinpoints the highest risk areas in North Texas — down to the zip code. The interactive map was developed by TexProtects, a group that speaks for abused and neglected children in the state. 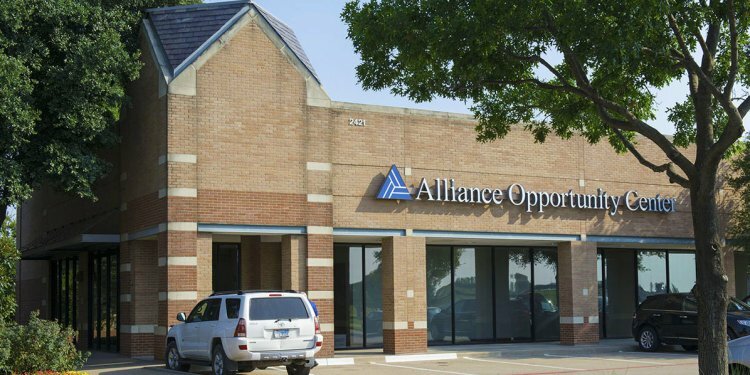 Alliance Data Systems, a Plano-based company, and engineering and computer students at the University of Texas at Dallas also worked on the project. The map considers factors like teen birth, child poverty, and previous child abuse cases to zoom in on troubled neighborhoods. Before the new map, the closest data on child abuse risk was found at the county level. Phillips says her hope for TexProtect’s new map is that the state government will use it to see where the highest risk zip codes are. With that knowledge, they’ll know where to direct funds for child abuse prevention so that they’ll make the most difference.